Analysis of trade misinvoicing in Nigeria in 2014 shows that the potential loss of revenue to the government was approximately $2.2 billion for the year. To put this figure in context, this amount represents four percent of total annual government revenue as reported to the International Monetary Fund. Put still another way, the estimated value gap of all imports and exports represents approximately 15 percent of the country’s total trade. 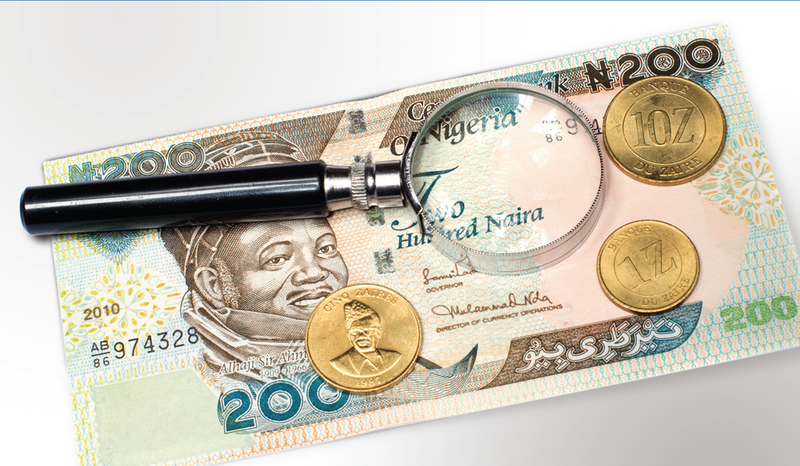 There are three ways that Nigeria can curtail revenues losses due to trade misinvoicing. Legislative and regulatory measures that posit substantial disincentives for importers and exporters. Detecting misinvoicing as transactions are occurring and taking corrective steps in real time. Clawing back lost revenues after misinvoicing is found through subsequent audits and reviews. The central objective of the analysis is to identify commodity-trade partner combinations which appear to be more likely than others to present risk of revenue loss due to trade misinvoicing. 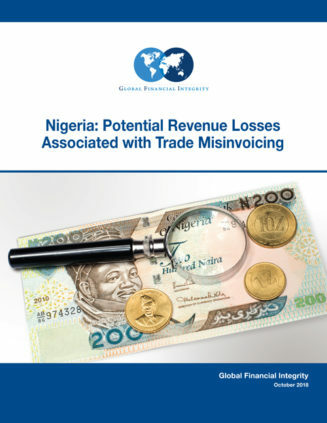 Toward this end, GFI presents a summary of the methods it used to estimate trade misinvoicing for imports and exports along with a more detailed presentation of potential revenue impacts of import under-invoicing for Nigeria. The availability of Nigerian tariff data comparable in detail to the partner country and commodity detail available for Nigerian trade enable the more detailed estimates of revenue loss. The first two subsections to follow reflect on all the misinvoicing estimates. In subsection A, the bilateral trade data used to estimate misinvoicing are summarized and are compared with other leading aggregate trade series for Nigeria. That comparison is intended to shed light on the kinds of information the bilateral trade analysis can provide. Next, in subsection B, GFI provides an overview of the numerous statistical treatments of the basic data that were necessary to enable robust measurements of trade gaps. Finally, in subsection C, details of the potential revenue losses (in import duties) stemming from under-invoiced imports in Nigeria are presented. The report analyzes Nigeria’s bilateral trade statistics for 2014 (the most recent year for which sufficient data are available) which are published by the United Nations Comtrade. The detailed breakdown of bilateral Nigerian trade flows in Comtrade allowed for the computation of trade value gaps that are the basis for trade misinvoicing estimates. Import gaps represent the difference between the value of goods Nigeria reports having imported from its partner countries and the corresponding export reports by Nigeria’s trade partners. Export gaps represent the difference in value between what Nigeria reports as having exported and what its partners report as imported.